Soon after the official Infinity War poster was revealed, fans noticed that something was missing. Or, rather, fans noticed that someone was missing. And while Ant-Man and Wasp could be explained away due to their shrinking powers, Hawkeye didn’t have any excuse. 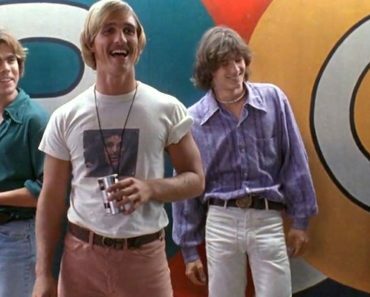 You wouldn’t think it based on what character this non-troversy surrounded, but it actually turned into a pretty big deal. Fans photoshopped the eagle-eyed Avenger’s head onto every other character on the poster. 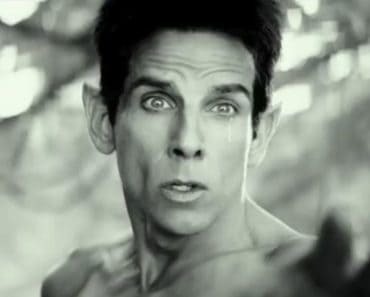 Others made memes joking at the character’s inexplicable absence. Even Marvel Studio heads weighed in on the subject. People genuinely wanted to know what was going on with Hawkeye. Now that the movie has been released, we know what happened. 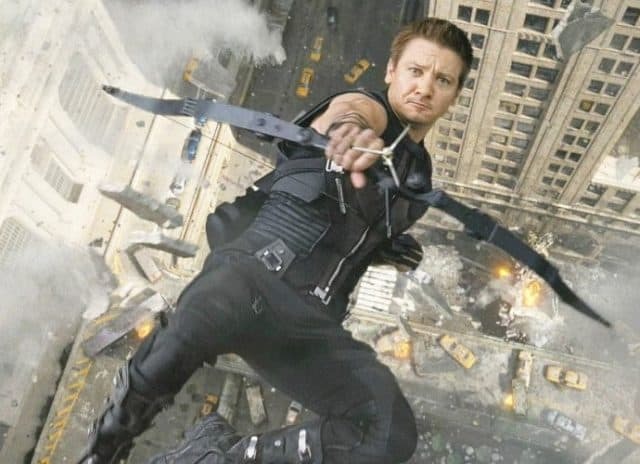 Hawkeye wasn’t actually in the movie at all. Neither was Ant-Man nor Wasp, for that matter. 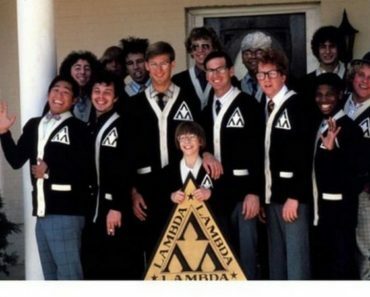 For whatever reason – maybe due to the already bloated cast that the studio was quick to brag about during the film’s production – they were cut from the final cut of the film. Ostensibly, the reason stemmed from both their decision to side with Cap’ during Civil War and the added importance of their supporting casts – specifically their families – to the characters. 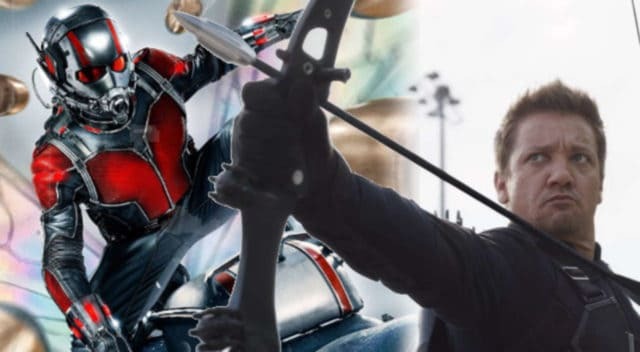 After all, Hawkeye has a wife and three kids to take care of – one of them a newborn – and Ant-Man has a young daughter and ex-wife to worry about. Concerned about the stresses that life on the run would cause their families, they opted to be put under house-arrest and that was that. We won’t have to wait long to find out what Scott has been up to during Infinity War, either. His next movie, Ant-Man and the Wasp, comes out in July and follows his life on the run with co-conspirators Hank Pym and Hope van Dyne. It’s safe to assume that there will be more than a couple tie-ins to Infinity War, up to and including a post-credit scene showing who survived Thanos’ massacre of the universe. 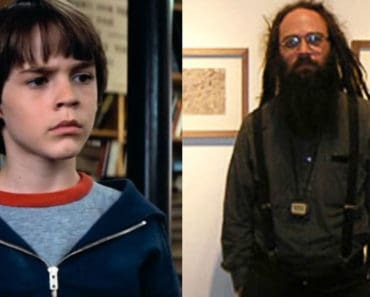 But will we also get a surprise cameo by everybody’s favorite forgotten Avenger? 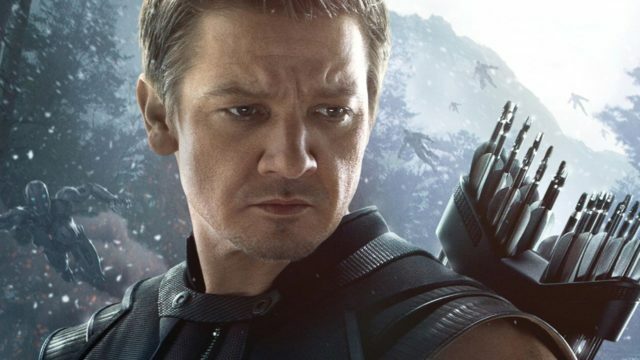 While it’s doubtful that Ant-Man and the Wasp will full-on include Hawkeye on their clandestine storyline, an appearance from him is not out of the realm of possibilities. After all, both Avengers are on the run from the law and were absent during the main event last weekend. Both have something of a sordid path and both took the same deal with the US government to keep out of the Raft. A post-credit scene would certainly not be amiss. Marvel has known to occasionally include several scenes after the formal end of their films, and this would be a prime opportunity to do just that. In it, we could see the fates of one or both Men following the deafening snap of Thanos’ fingers: or, more tragically, the fate of their families that they gave up everything for. Likewise, the film could open with what happened to the two Avengers after their harrowing escape at the end of Civil War: either them each going their own way or touching base with one another after the fact. 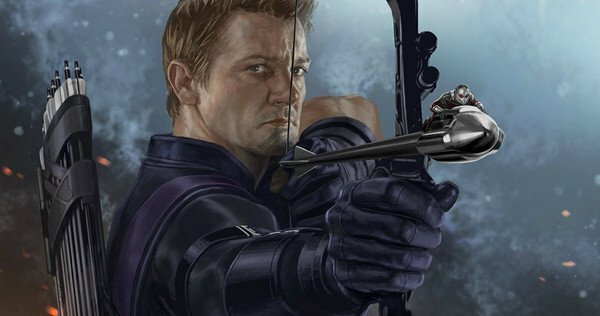 Either way, it seems likely that we will find out what happened to Hawkeye before the next Avengers movie. Even if Marvel is content to resign him to the dregs of their mega-franchise, he is a founding Avenger, and that alone demands an answer to his currently un-addressed fate after Infinity War.